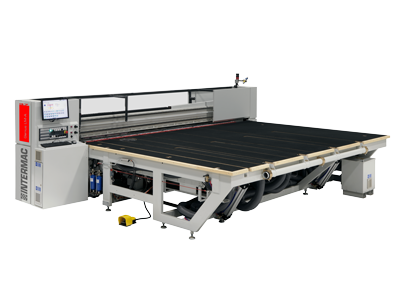 The entire Genius range is designed for cutting lines that can work perfectly on two or three shifts, and which are used to process large volumes. 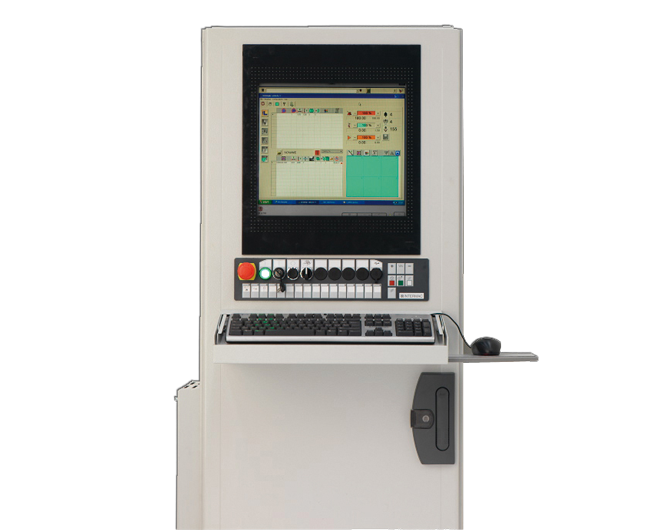 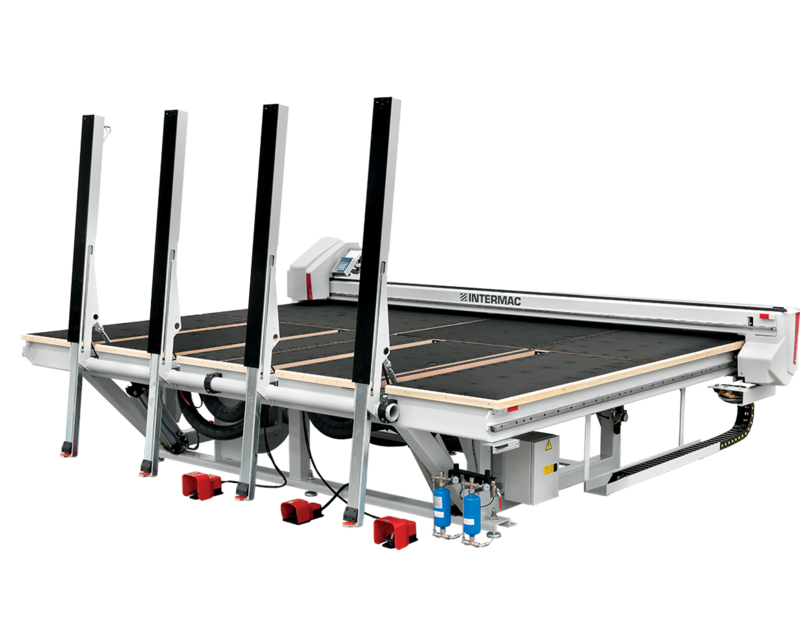 Two machines in one compact package: particularly suitable for companies with limited space that produce a range of products. 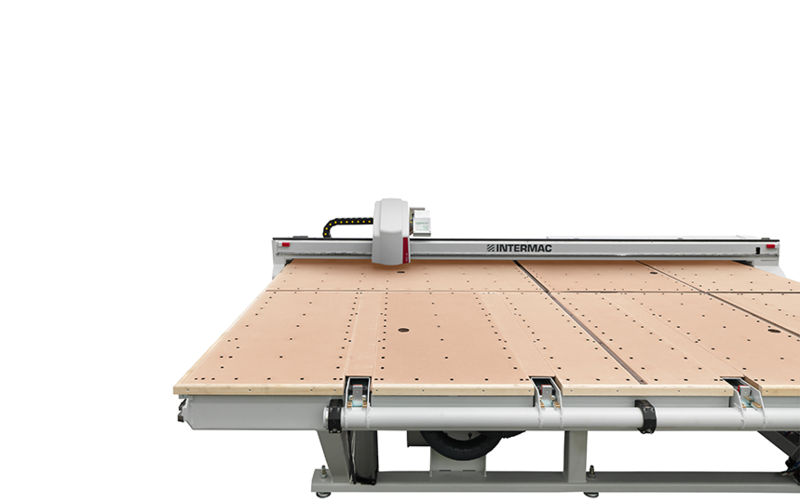 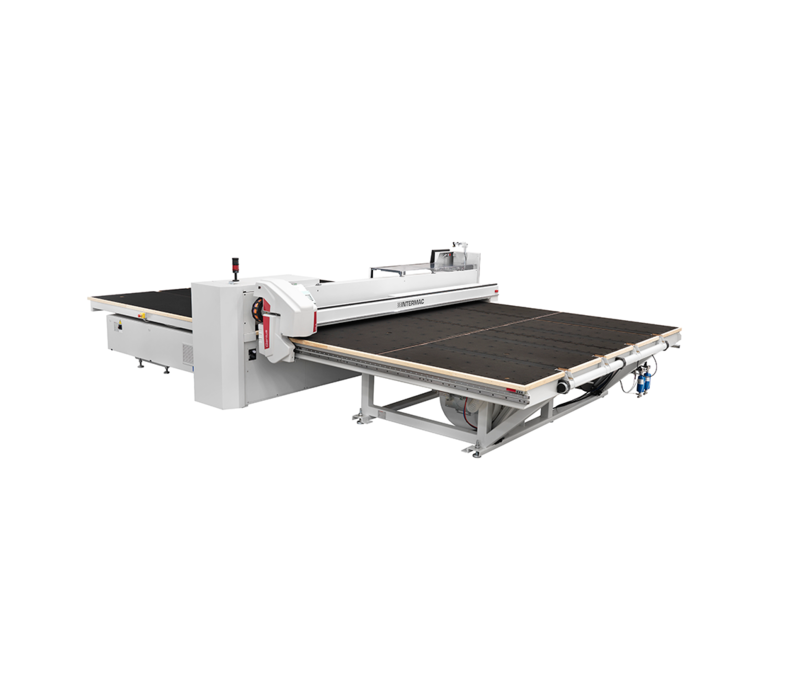 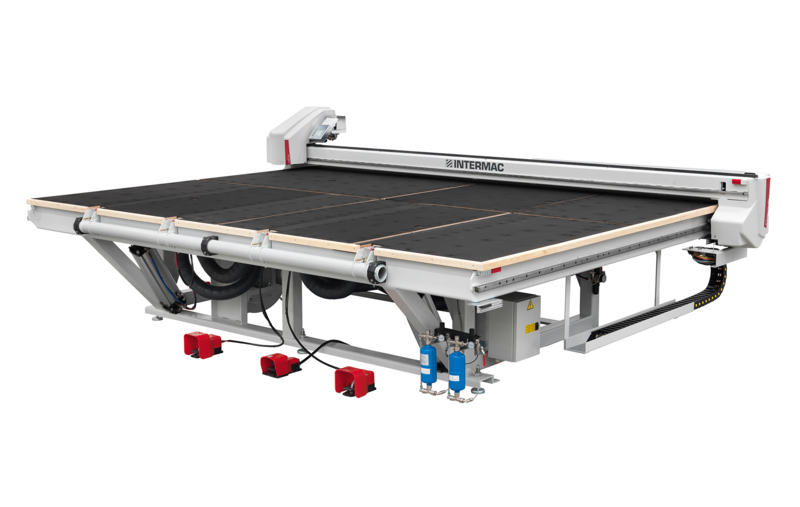 The combination of the two Genius RS-A cutting tables for float glass and the Genius LM cutting table for laminated glass represents a smart, compact solution for companies that need to work with both of these materials. 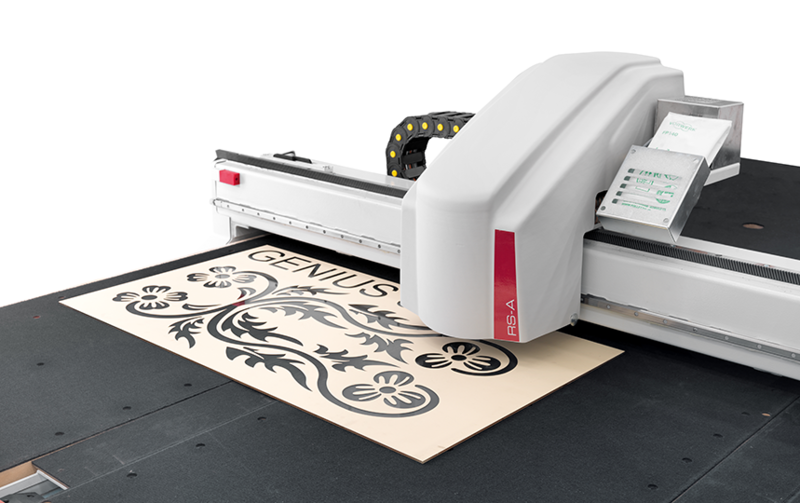 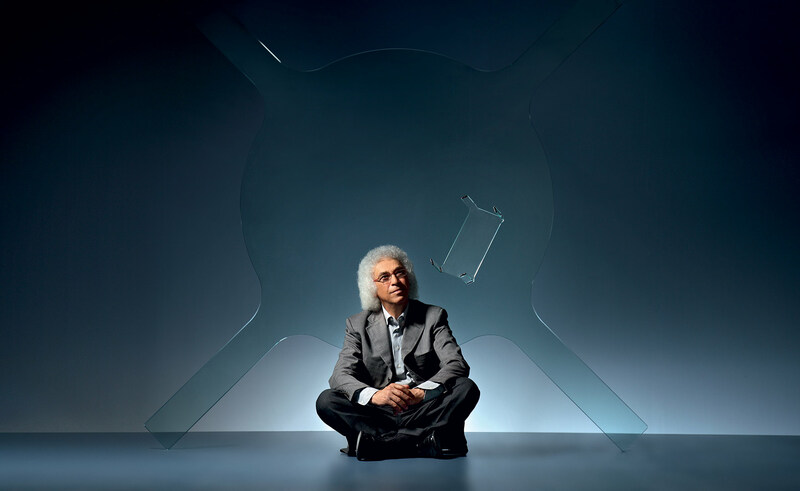 The Genius RS-A enables linear and shaped ceramic sheets to be dry-cut in a simple, intuitive manner. 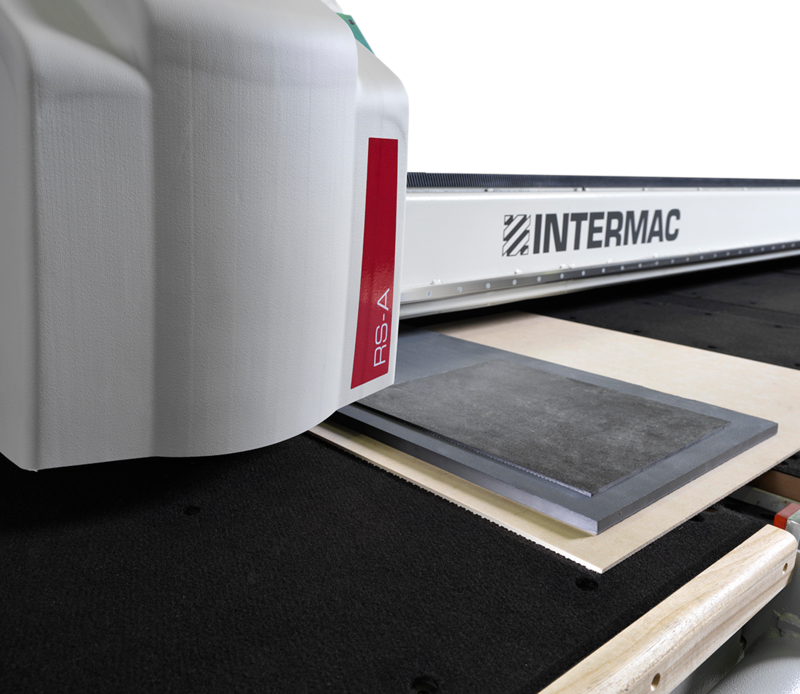 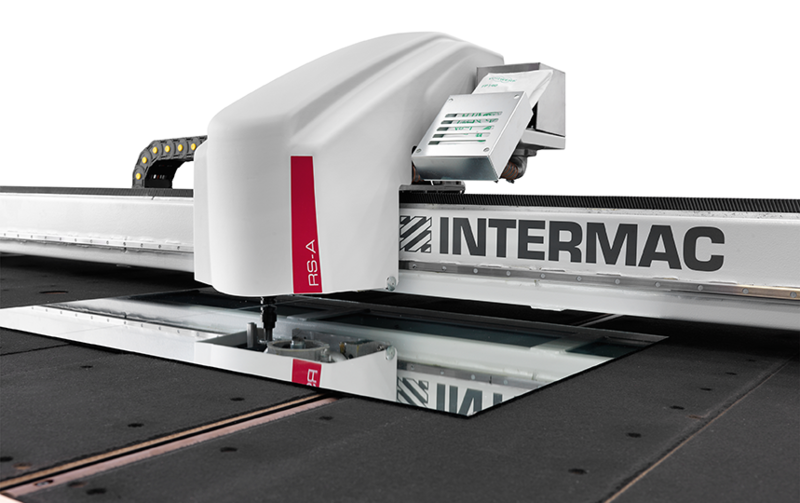 Intermac expands its cutting horizons to low-thickness ceramic materials, with a new technology that enables pieces of up to 12 mm thick (for linear cuts) and 5 mm thick (for shaped cuts) to be cut with ease. 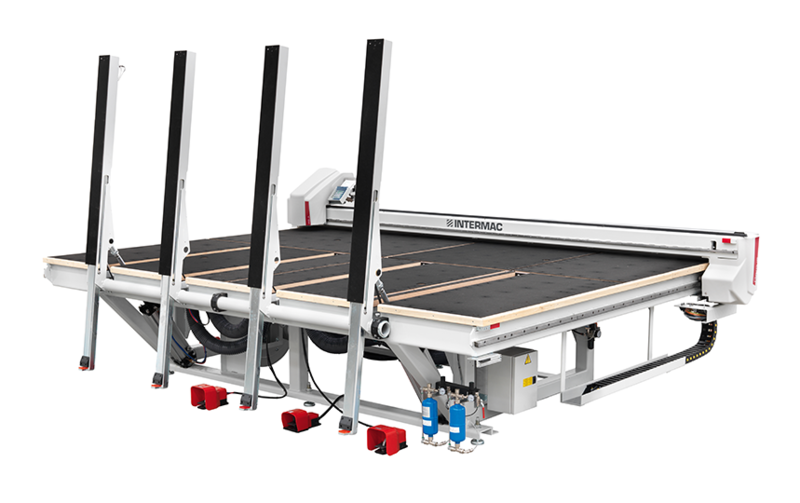 thanks to significantly reduced overall size and height. 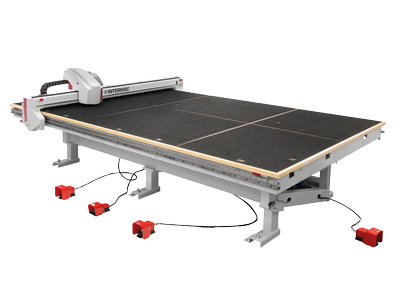 thanks to the planarity of the ground work table.